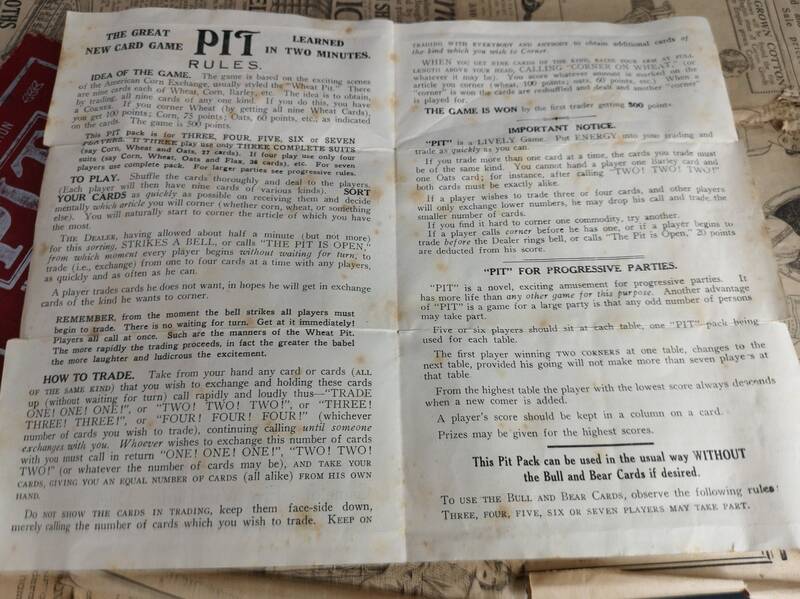 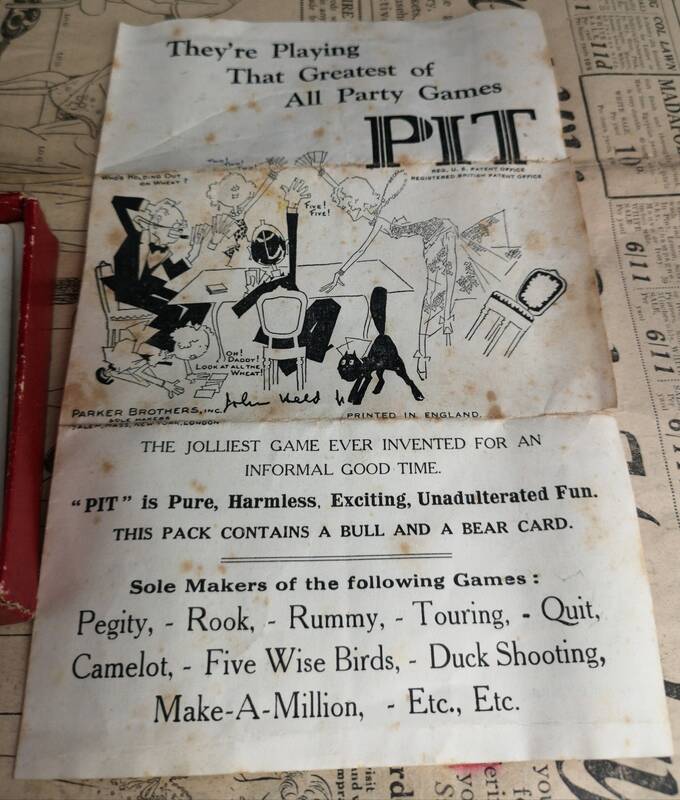 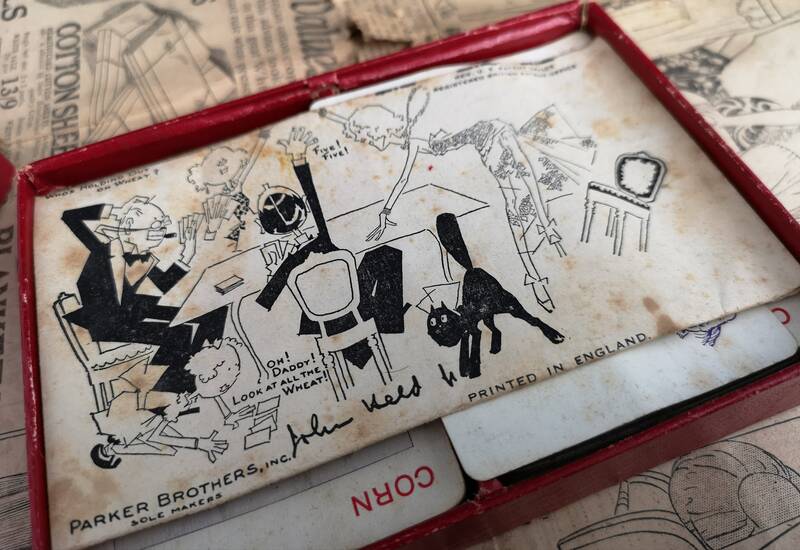 A fantastic early 20's card game called PIT by Parker Bros. 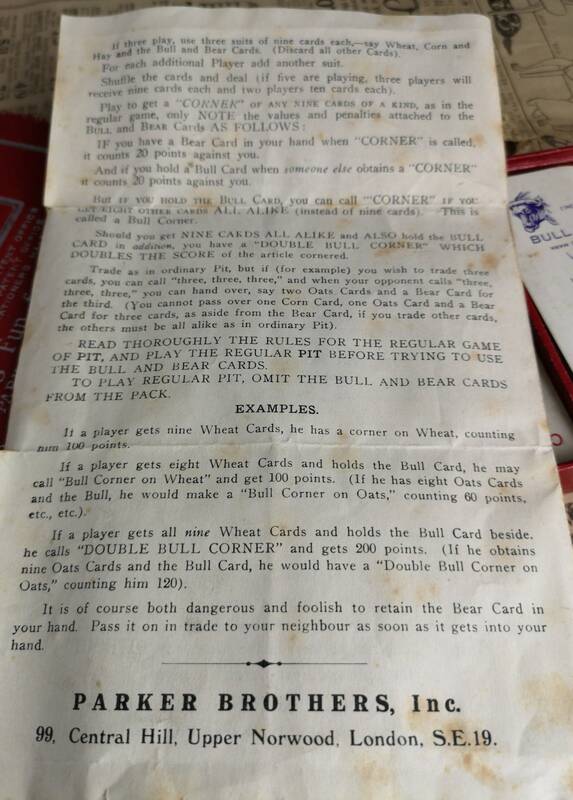 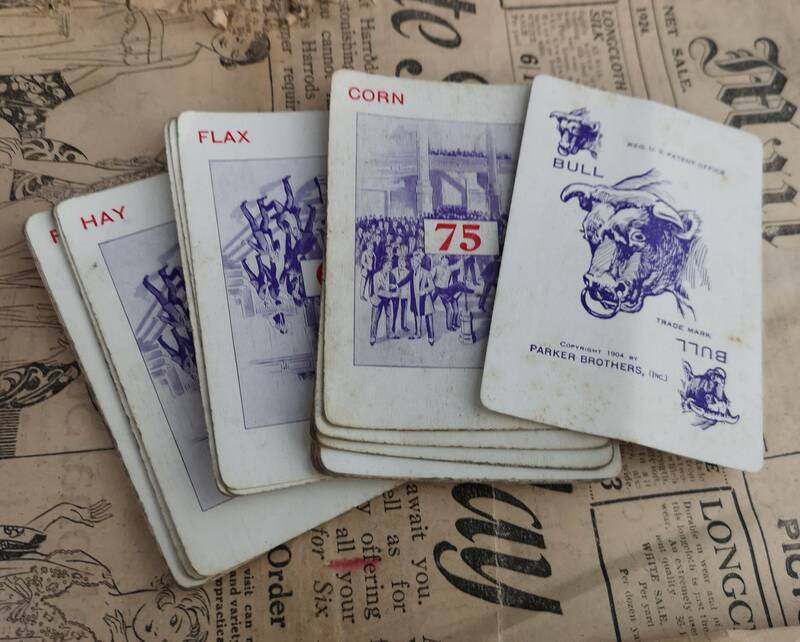 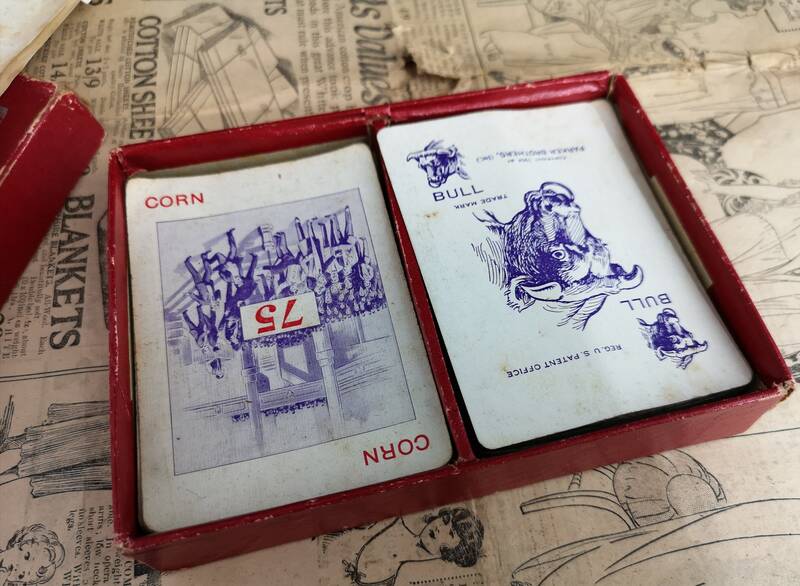 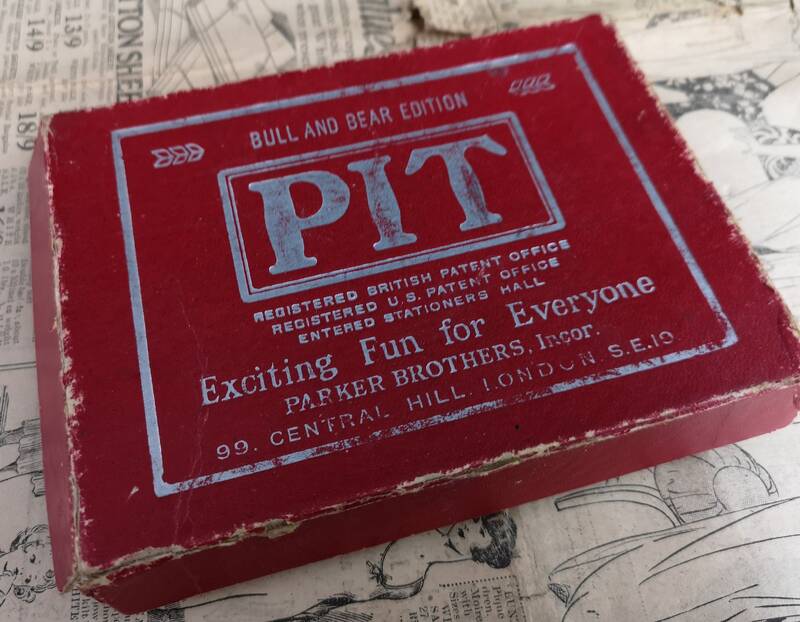 This is the bull and bear edition featuring special cards, the game was first published in 1904 and is a game of trade inspired by the stock market, this is the English version published for the company in London. 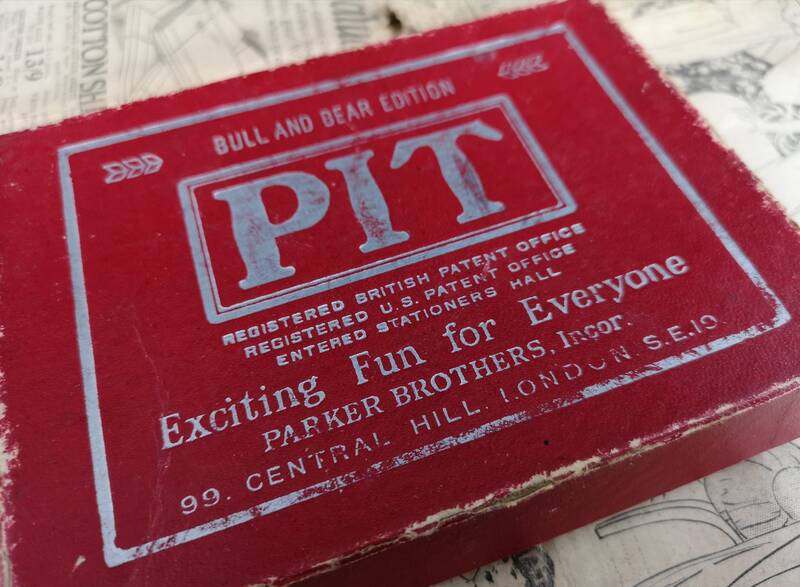 Not checked through but all appears to be there, original paper instructions and box. 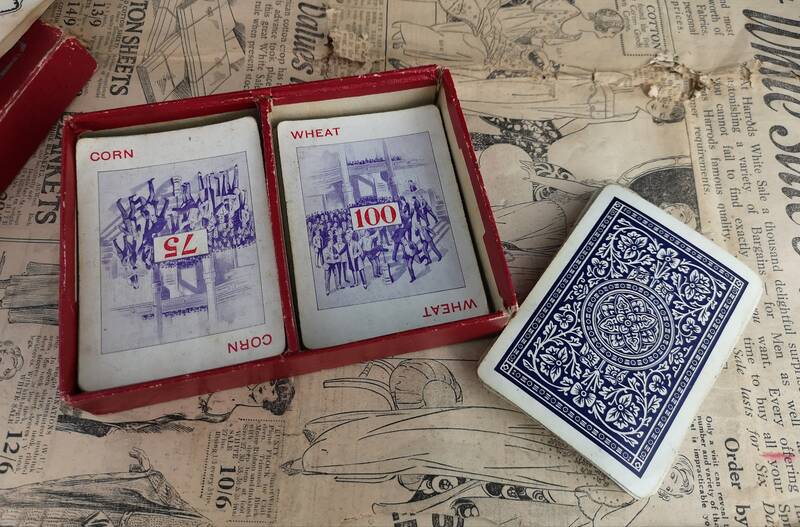 Good condition, play worn, box shows wear still more than playable, very collectable.